Located in a prime city centre location, the calm and cosy Scandic Rovaniemi Hotel is the ideal base for exploring all that Lapland has to offer. The city is known for its famous viewing of the Northern Lights and access to Santa Claus-themed attractions. 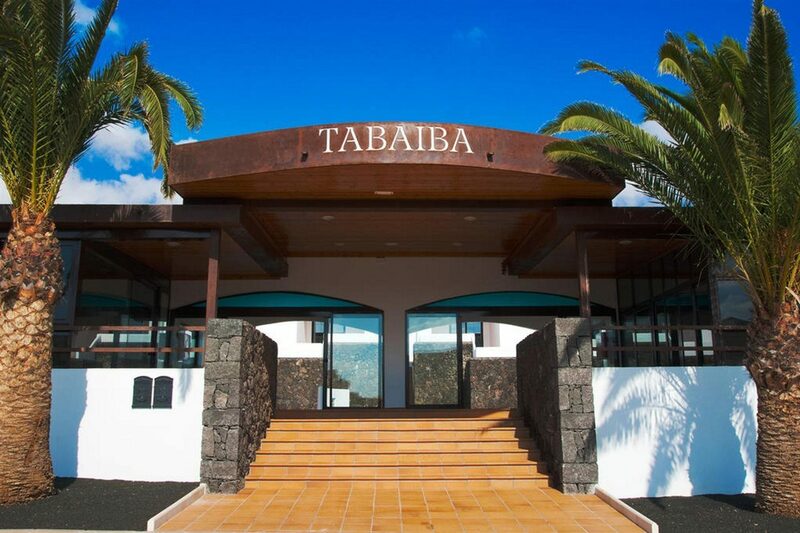 This modern hotel boasts abundant facilities, well-equipped accommodation, and a plethora of nearby things to see and do. Wake up to the smell of coffee and a hearty breakfast buffet in the restaurant, and then enjoy your morning at leisure using the fitness facilities and sauna to ease in to your break away. 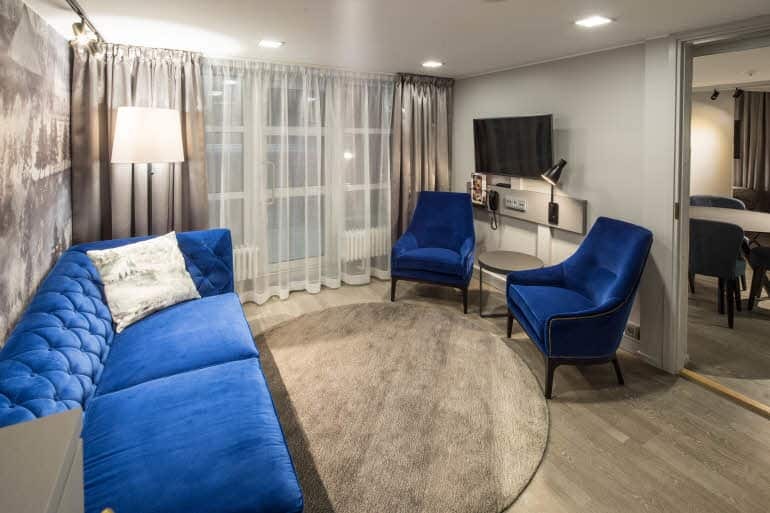 Chill out on hotel grounds using the complimentary Wi-Fi access to reach home, or head out into the city centre to visit the family-friendly Santa Claus Village, or check out the fascinating Arktikum. Return to your stylish and well-equipped guest accommodation to appreciate comfort and home-style touches to help you settle during your stay. Following a long day out of the hotel, relax on the snug beds to watch your favourite programmes. Help yourself to a refreshing drink from the minibar, and then wind down for the night with a relaxing shower using your complimentary toiletries. Settle your appetite at the on-site restaurant as you sample some delicious authentic Nordic dishes and soak up relaxing atmospheric surroundings. In the evening, pull up a seat at the bar to socialise with friends over a delicious glass of wine, bubbling beer, or sweet cocktail. 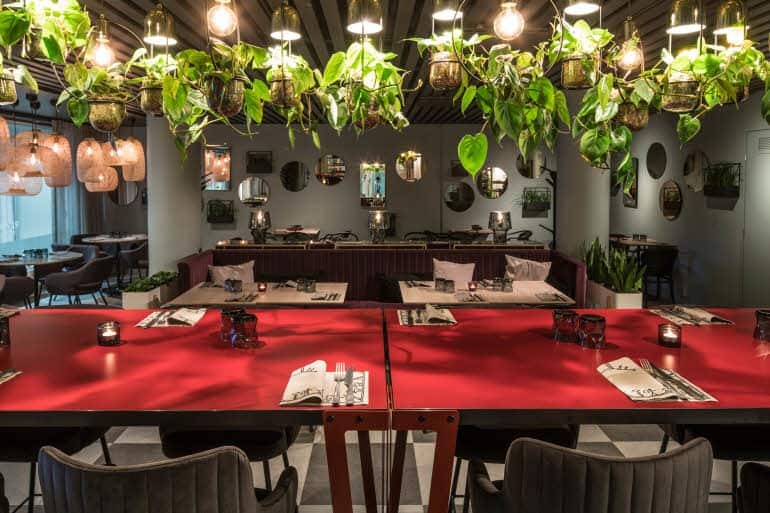 Venture out of hotel grounds to uncover a diverse range of local bars and eateries. Discover why Scandic Rovaniemi Hotel is a popular place to stay for Lapland holidays. 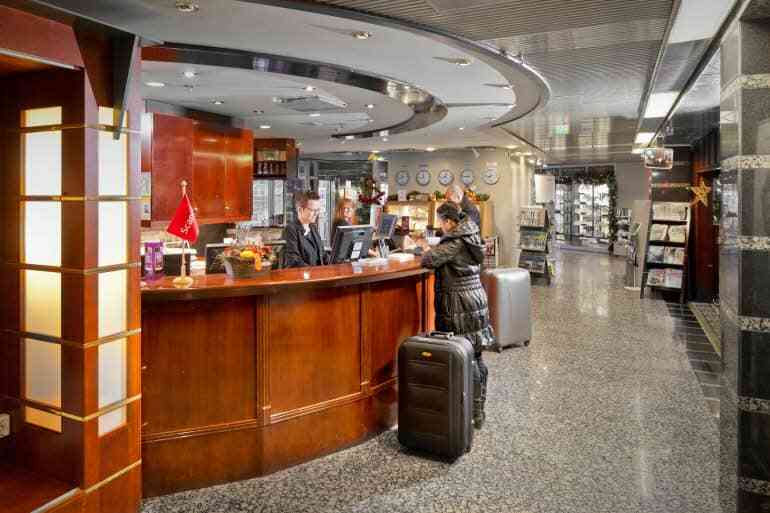 Scandic Rovaniemi Hotel offers plentiful facilities, including: two restaurants, bar, fitness centre, sauna, gift shop, garage, complimentary Wi-Fi access, 24-hour reception, newspapers in lobby, television in common areas, room service, laundry service, and luggage storage. 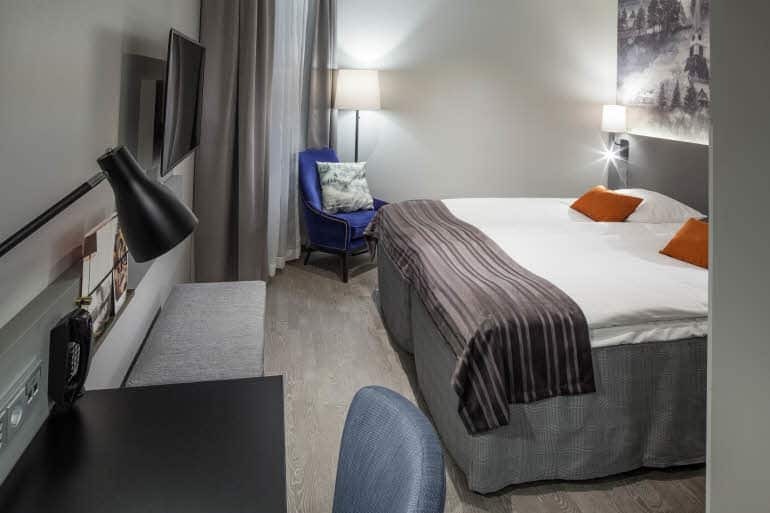 This stylish Rovaniemi city hotel has a total of 178 guest spaces, comprising seven categories. Choose from a Standard Room or a Standard Family Four Room, all the way up to a Superior Sauna Room or a Master Suite. All Standard Rooms feature a bathroom with shower, air-conditioning, safe, satellite TV, toiletries, cosmetic mirror, hairdryer, ironing facilities, and minibar. Wake up in Lapland and start your day with a nutritious breakfast in the Restaurant. Experience genuine Nordic classics at Restaurant Bord with its extensive menu of modern recipes; combined with a comfortable and modern vibe. The Bar is your go-to for delicious drink options and has a range of newspapers to browse at leisure, or catch up with the local news on the TV.